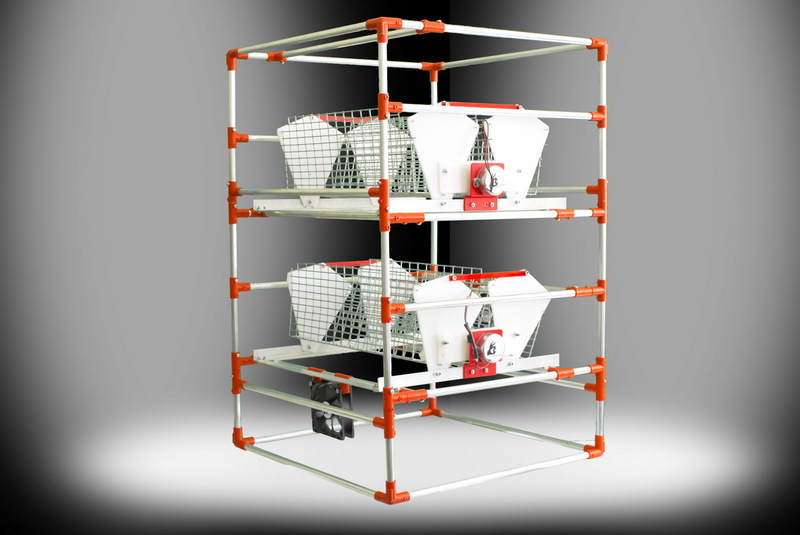 The Zoom Straus 12 incubator is designed for a maximum capacity of 12 ostrich eggs. Comes with two trays of automatic coup ( tray Straus 6 , tray capacity – 6 eggs). Each tray has 2 cassettes designed for 3 ostrich eggs. 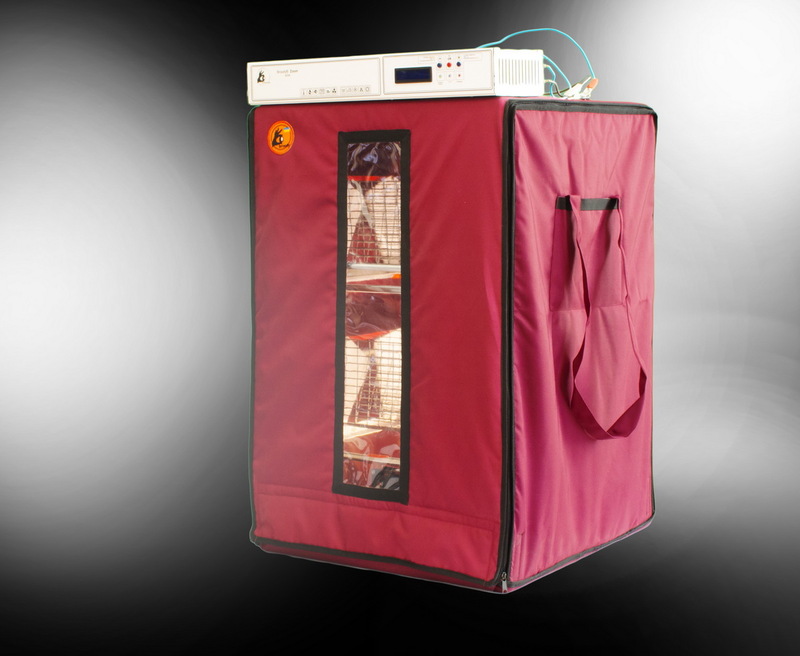 The incubator frame has a reinforced structure designed for a load of up to 18 kg. Uniformity of temperature distribution is provided by 2 fans, one of which also performs an additional function of distributing the wet flow from the humidifier. The operation of the supply and exhaust system is provided by a powerful ventilation fan. 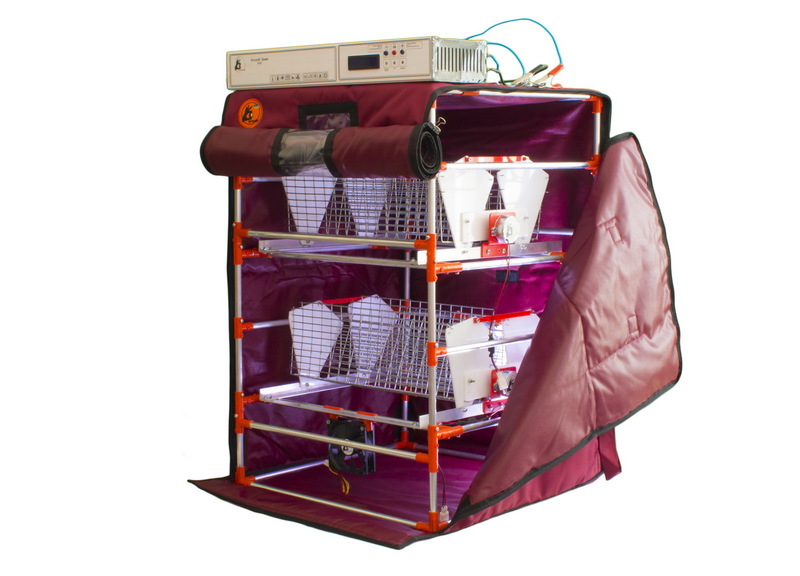 The full range of Zoom incubators is available here.